Throughout the year, you might have a flawless complexion, but winter is notorious for causing dry, flaky skin. If you don't begin with a good base, even the magic of makeup can't hide the skin peeling on your forehead. If applied properly, however, your foundation can keep your skin glowing as if it were a hot summer day. Simply choosing and applying the right foundation properly will solve these winter skin woes. Using liquid foundation is crucial for dry skin; a powder-based foundation is dry and absorbs oil. The video and instructions below walk you through the simple process of applying liquid foundation. 1. Before applying any makeup, start off with a moisturizer as a base. 2. 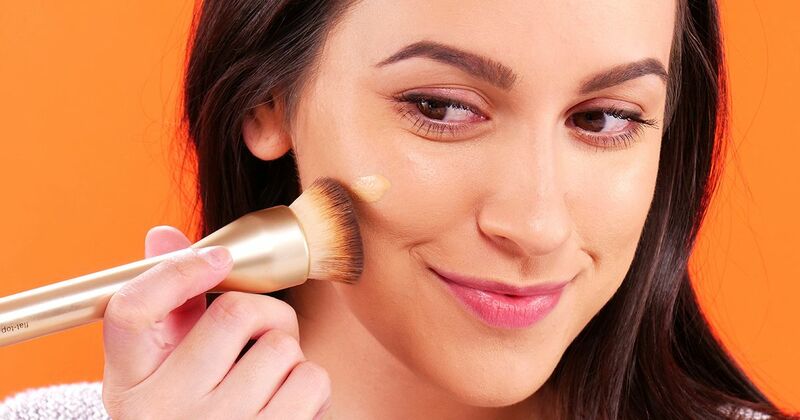 Pour the foundation on the back of your hand rather than directly onto your brush or beauty blender. This will ensure that you're not overusing foundation and caking it on your face. 3. For dry skin, stay away from highly mattifying foundations. 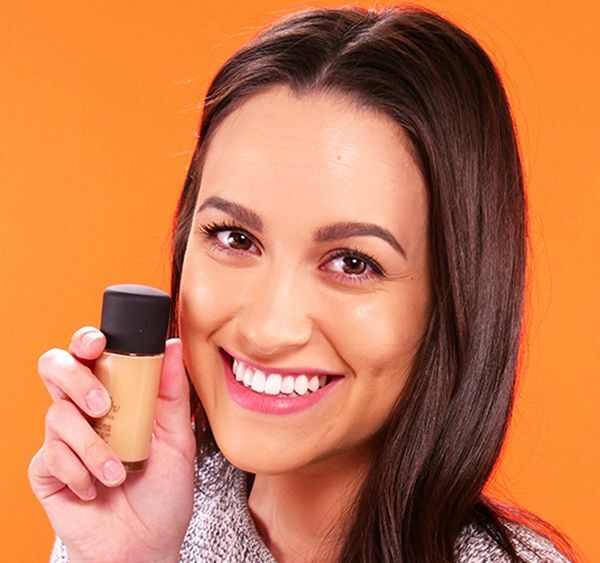 A dewy foundation will keep your skin hydrated and glowy throughout the day. 4. Dab your brush or beauty blender into the foundation on the back of your hand. A foundation brush provides more coverage than other tools. 5. Gently pat the foundation over your face. Avoid rubbing the brush over the skin; this prevents patchiness. 6. All done! You can jump into your day with a simple base or move on to the rest of your makeup routine.